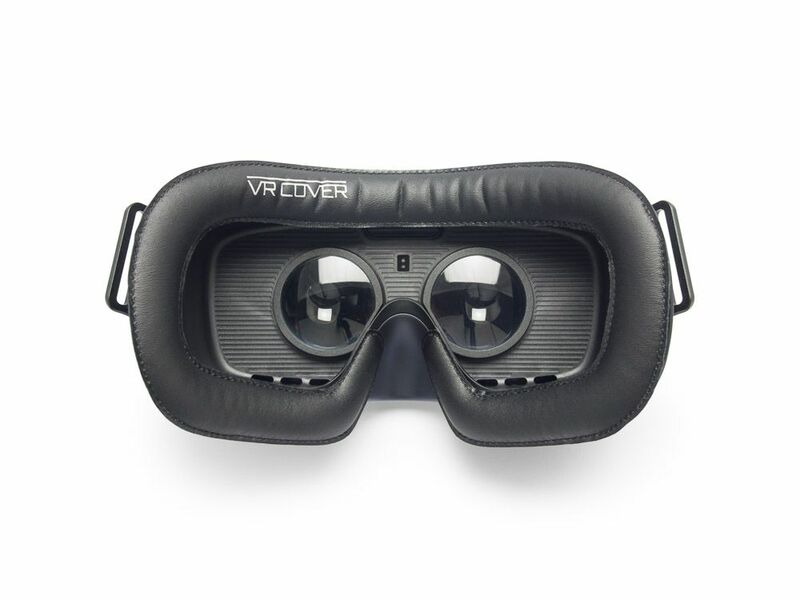 Upgrade your stock foam to our new waterproof cover for the Samsung Gear VR 2017 & 2018 Models (SM-R323, SM-R324 and SM-R325). The new foam replacements are made from a soft PU leather that can be easily cleaned between uses with anti-bacterial wipes. 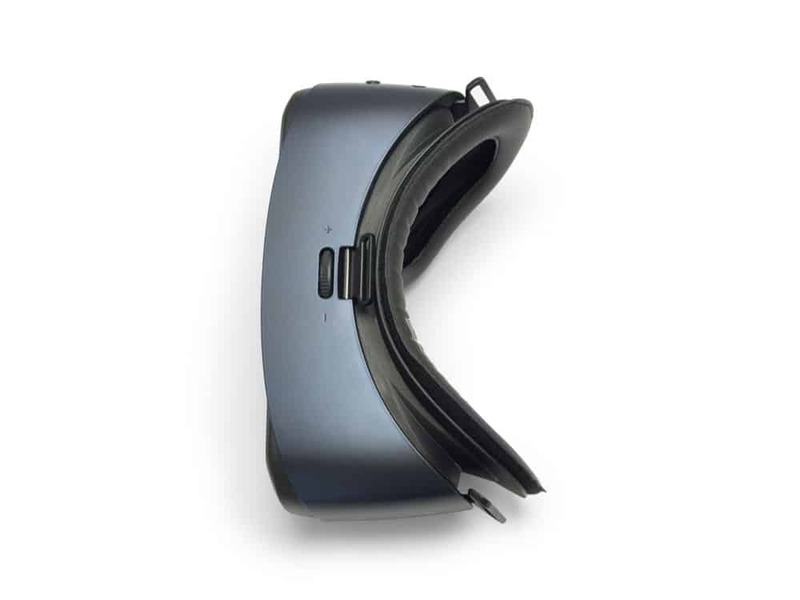 As changeable foams that can be easily attached and removed, they are perfect for sessions when headsets are shared among friends, or event visitors at trade shows and exhibitions. As well as being easy to wipe clean, the foam is extremely durable and holds up well with repeated use. Please note that these foam replacements work with the ‘Consumer version’ only. 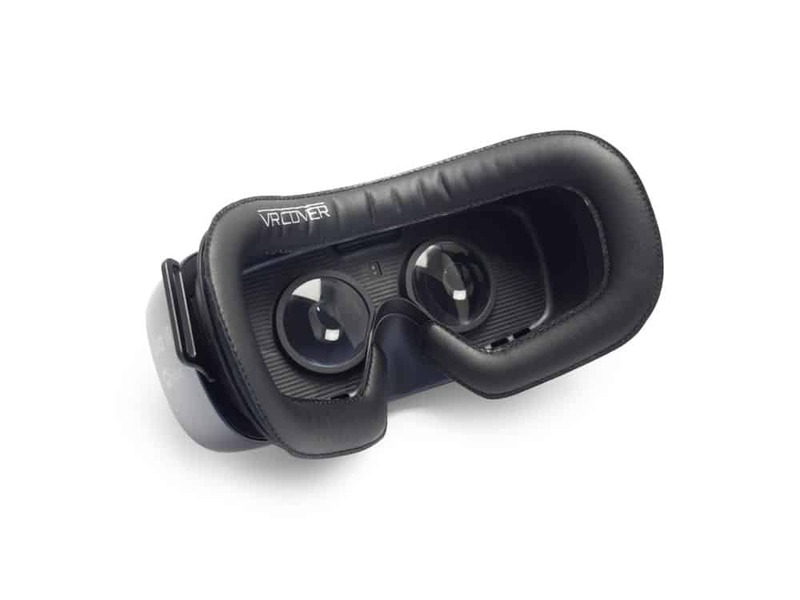 Compatible with: Samsung Gear VR. 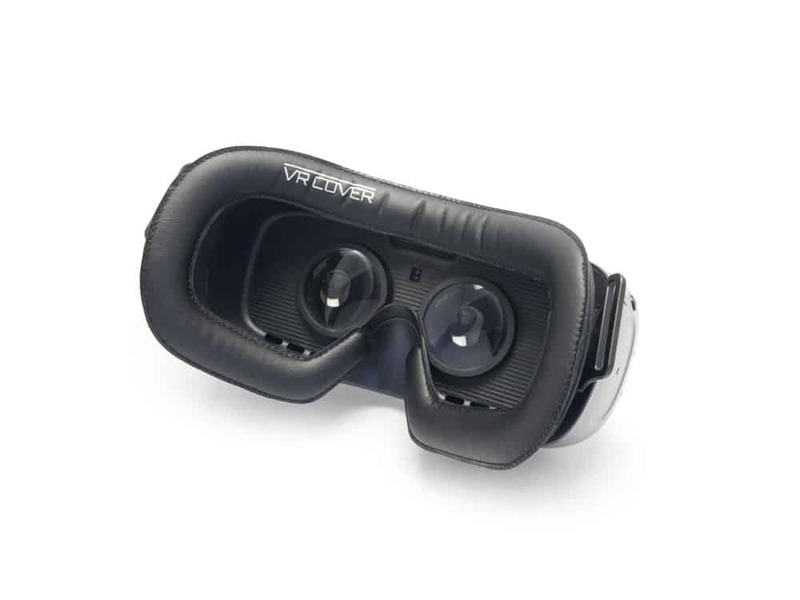 Need some guidance for your Samsung Gear VR Foam Replacement? Have a look at our hands-on video. How do I clean the Samsung Gear VR Foam Replacements? The PU leather foam replacements are designed to be wiped down between uses with antibacterial wipes. We recommend alcohol-free wipes for sensitive skin. 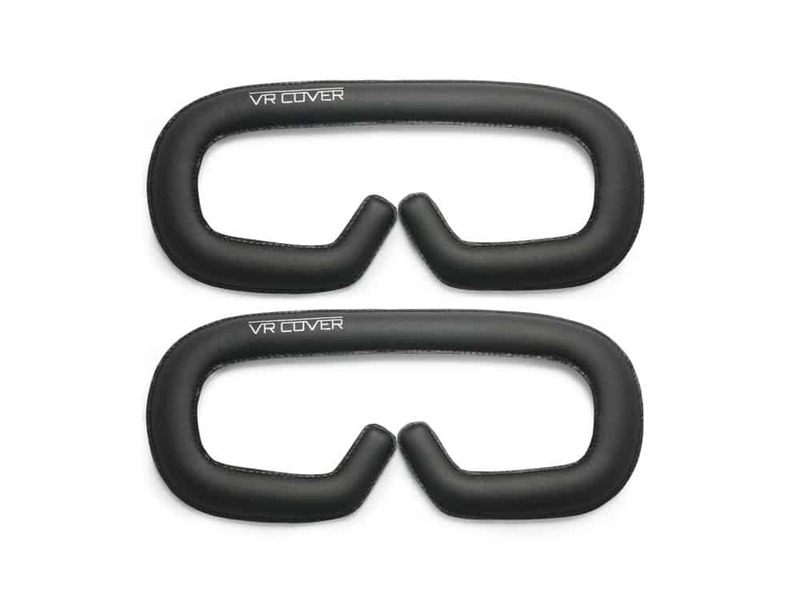 Will these work with older versions of the Gear VR? No, but we do sell a separate version for older models here. Are these more comfortable than the original? Most users find our foam replacements more comfortable but it does depend on your face shape. Ultimately the purpose of these replacements is to improve hygiene. Can I wash these foam replacements? No, we don’t recommend machine washing. Care Instructions: The PU Leather Foam Replacements can be wiped with a damp cloth or antibacterial wipes.